“Does He Get a Pass if He Has The Cash”? 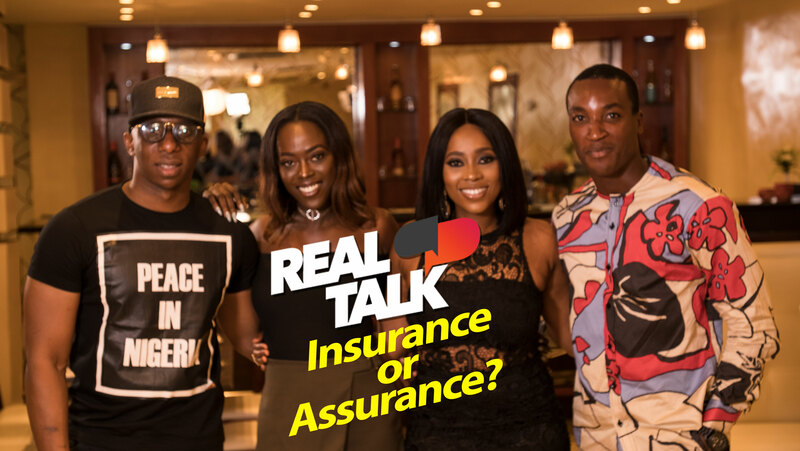 – NdaniRealTalk S3E4- Assurance or Insurance? 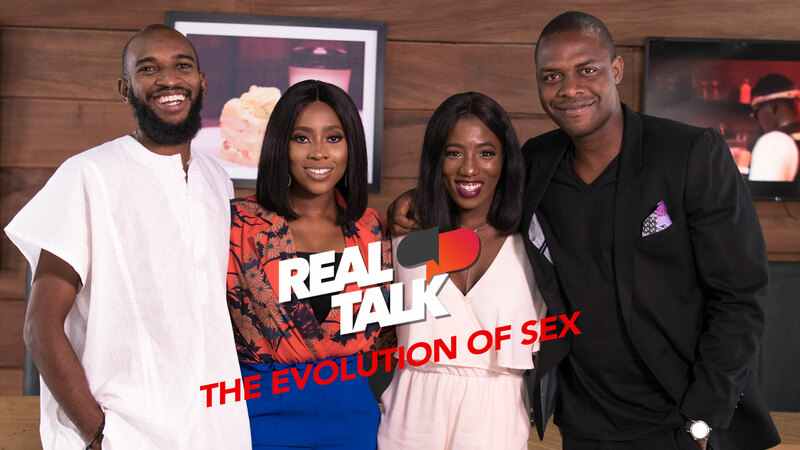 On this episode of Real Talk, Yinka is joined by guests Amiola Aguda , Temitayo Eyitayo and Akah Nnani. They discuss the idea of Insurance and Assurance in relationships. Watch! Join the conversation, which would you prefer, Assurance like Davido did for Chioma, or Insurance?